Pompa plumbing north Hollywood has the team of experienced plumbers who help you with a plumbing solution with their plumbing skills. 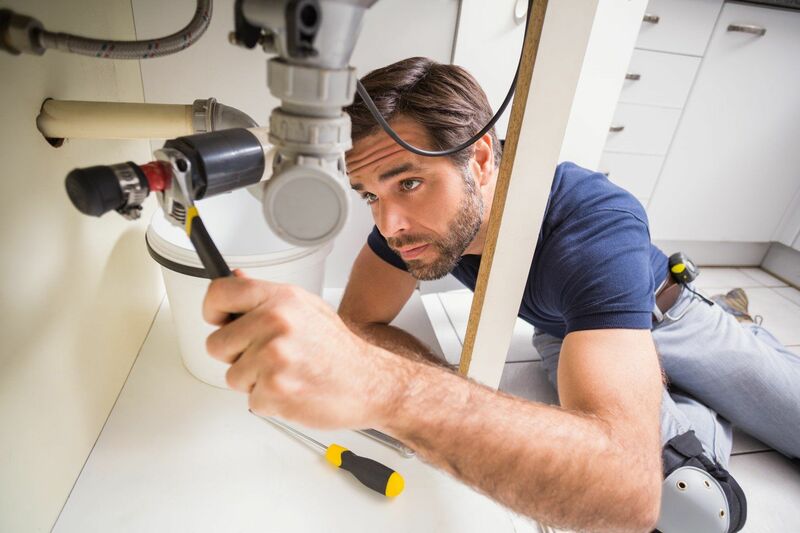 Thousands of plumbing companies are in California, but few companies do quality plumbing services. 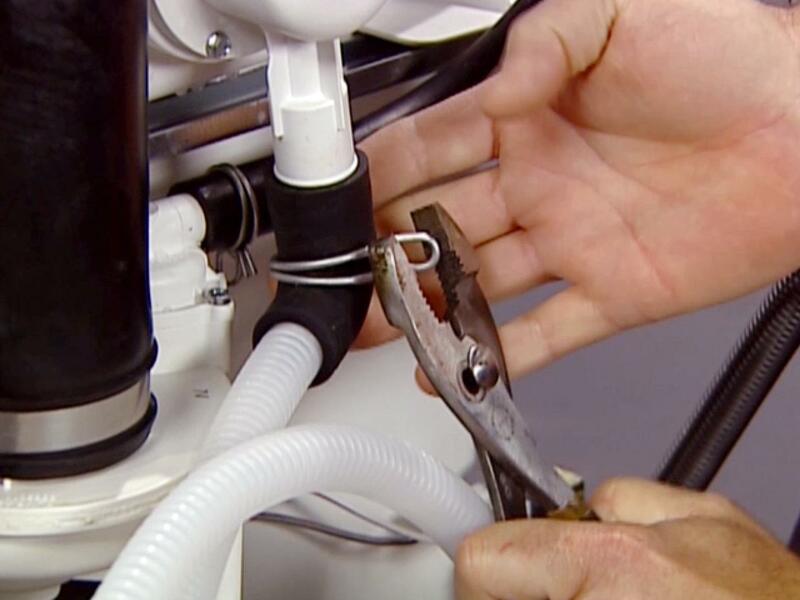 If you hire a Pompa plumbing North Hollywood, you will find high-quality plumbing services. Under the roof of Pompa plumbing North Hollywood, you will find the best upgrading, repairing and installation. Get yourself you registered with us for your plumbing services. We offer promotional packages for the installation. For discounts on plumbing services and promotional deals contact us today to avail those fantastic deals. We offer a loyalty card for our fantastic customer. Registration for membership is free. Once you get yourself registered with us, you will get your loyalty card on which you will get exclusive discounts. After the installation of whole house filtration system or installation of a dishwasher, water heater, and sump pump we provide free maintenance for two months and free replacement of the damaged part. Our plumbers try their best to do mess free work at your place. It is included in our plumbing service to clean up all the mess before leaving your house or office.